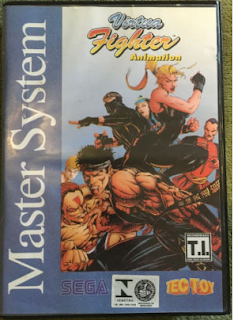 Retro Game Review: Virtua Fighter Animation (1997), Sega Master System. Virtua Fighter Animation for the Sega Master System is a game that you would not expect from this console, especially since it came out in 1997, a time where this console was long obsolete, even in the Master System loving PAL region. With the word "Animation" part of the title, you'd expect this game to not be a game at all, you'll be expecting this to be an animated feature based on the Virtua Fighter series. This game is not a cartoon at all but what the title is referring to is the animated series that ran during the mid-1990's, hence why that word is part of the title. With that all said, this game has a story to it that goes like this: Akira is wandering around South China and runs across an eating contest and enters it in hopes of winning and stuffing his face full of food. While Akira is stuffing his face, we cut to another character, Pai. Pai is running from a gang of thugs who are after her to return her to her father, Lau. Pai manages to lose the thugs but soon runs into Akira in the most personal way, Akira falls onto her and gives her a nice big sloppy kiss on the lips. Long story short, they team up and gain allies along the way to put a stop to Lau... But then things soon get more complicated. (Click on "Read More" to read the full review). The story in this game is based on the story from the anime and it doesn't translate well into this video game. The story in this game is very slow and awkwardly paced and it gets boring due to the cut-scenes dragging on for way too long. The dialogue in this game is also on the awkward side and can be a bit of a turn off, so you'll end up just skipping the cut-scenes and cut straight to the action. 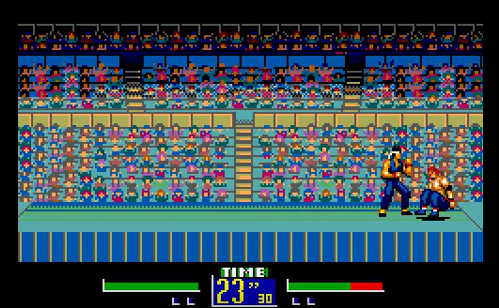 Gameplay is also incredibly unexpected, it plays pretty close to the original arcade Virtua Fighter (1993) but only a bit more simplified. Both fighters are fighting on a flat 2D plain instead of a 3D plain, some of the moves have been removed but the core aspect of the game is still there and will feel very natural to long time players of the series. The Master System controller also works well as this is a game that only uses one punch and kick button and that's exactly what the two action buttons are used for in this game. Downside to this game using two buttons is that there is no block button, you can block but I couldn't figure out how to do so and it got a little frustrating. 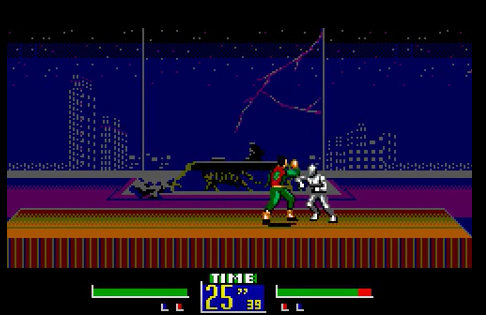 What they have managed to fit into the combat system in this game is incredible as it has a working combo system that uses the same combo combinations as the main games. 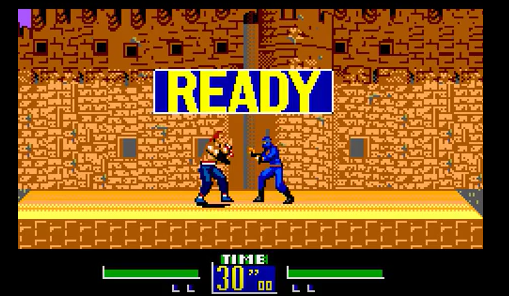 What's even more incredible is that the jumping moves and grapple attacks are also found in this game and are all just as functional as the original arcade game. 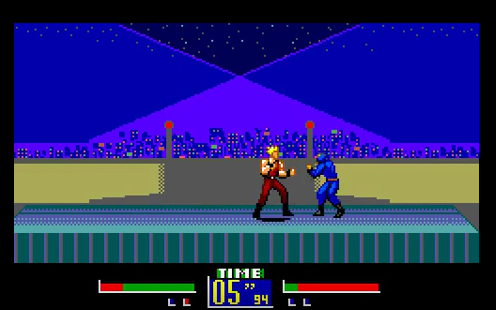 Lastly, I was incredibly impressed that air jugging was left in tact and all this was especially impressive as a lot of fighting games lose something in translation when getting, 8-bit and 16-bit ports/adaptations of games, just look at how bad the Genesis/Megadrive/Phil Collins port of Virtua Fighter 2 (1996) was, for example. While I did enjoy the combat, it wasn't perfect as some parts could've been a little tighter due to some moves being a little laggy but the lag is not enough to ruin the game. Something interesting about the gameplay in Story Mode is that you only start off with one character and gain another character into your party with each victory with the exception of Kage and Dural. 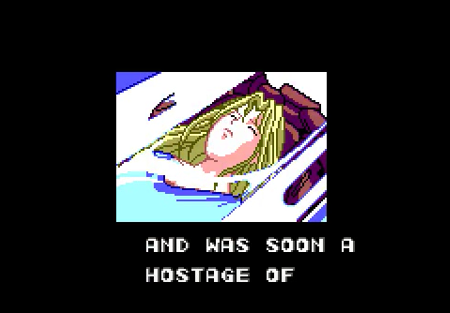 Kage has to be defeated twice and Dural can't be added to your party at all due to her being the final boss of the game. If that sounds tiring, there's a traditional verses mode that has you picking a character and opponent. Verses Mode is fun but does have problems such as a confusing character select screen that skips certain characters until you've taken a lap around the character select screen. The other problem is that this game has no multiplayer and that's incredibly frustrating as this is a game that really needed it, it would've sharply increased replay value to the game. This game has around the same amount of stages found in any other Virtua Fighter game but the game can run for much longer than the typical Virtua Fighter game if you are watching all the cut-scenes. Without the cut-scenes, this game won't take long to beat at all as this isn't all that tough of a game to beat and only becomes slightly challenging when on the last two stages. If you also lose a fight in this game, you'll lose that fighter from the party and will have to pick another one, so you won't get game over until you've lost everyone. With that said, the real challenge is trying to learn all the fighter at once and that's not even a challenge at all. 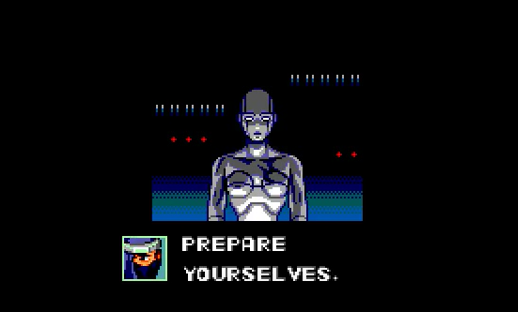 Graphics in this game really push what the Sega Master System could do as there are some really gorgeous cut-scenes and some really smooth animations in those said cut-scenes, they defiantly make up for the boring story. Sadly, the fighting stages don't look quite as good as the cut-scenes, heck, some of the level designs look terrible but alas there are some really good looking stages in this game. I did like the character designs in this game as they captured the look and feel of the characters well to where you won't have a hard time recognizing them. The animation of the battle sprites is good most of the time but there were some animations that did look a bit choppy. 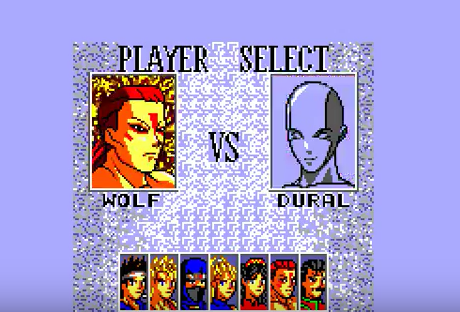 The character portraits in the character select screen are also cool, they emulate the same style as the other Virtua Fighter character select screens but I didn't like all of them, Wolf's portrait is very weird looking and looks like that he has smoked way too much Virtua Drugs, you can't help but to laugh your pants off at his picture. Music in this game is mostly very weak with nothing that will stick out what so ever but it does have some satisfying victory music. Overall, this is a really surprising port/adaptation of Virtua Fighter that does a much better job than the 16-bit edition of Virtua Fighter 2. While not the best game in the series, it still isn't a bad game and is worth playing at least once, although you might want to go for the much more affordable Game Gear version as opposed to this expensive and obscure Master System port... Or you can take another certain route for if you are that cheap and desperate. Hidden gem. We're living in a golden age of gaming, with an incredible range of interactive experiences to suit every taste.